Bruschettas Al Lago — Renaissance 3 Architects, P.C. 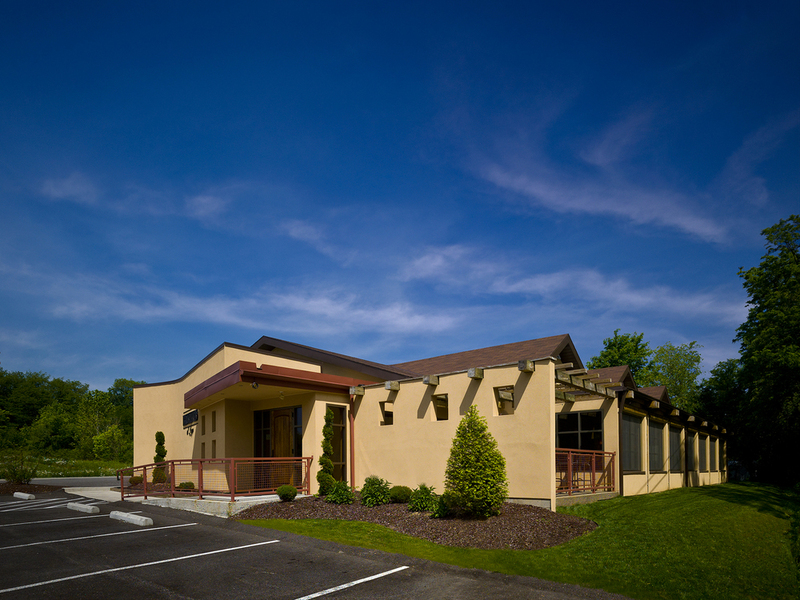 The beautiful 5,000 SF restaurant is set lakeside in Canonsburg, PA. The design of this building included an enclosed terrace, dining room, bar area, commercial kitchen and private events rooms.